Charlotte Hall Veterans Home is reaching out to Veterans and their families across the State. 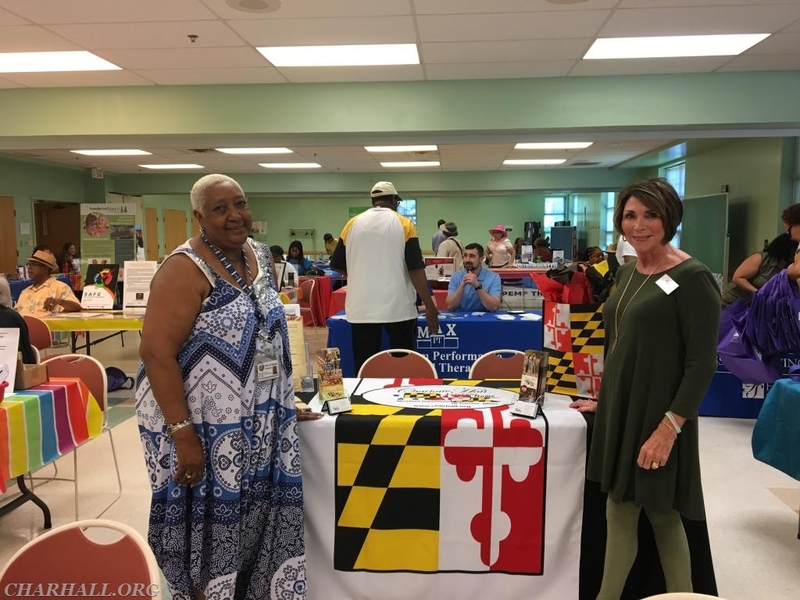 Carole Lewis, Director of Marketing attends conferences, visits Hospitals, Departments of Aging and Health, Nursing Homes, Assisted Living and Rehabilitation Facilities from Winchester to the Eastern Shore. 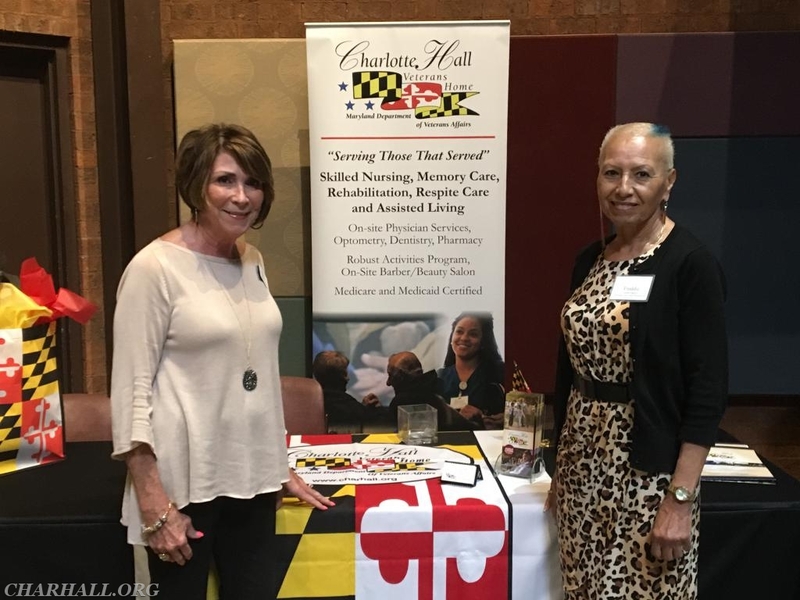 Our goal is to provide information and access to the benefits Charlotte Hall Veterans Home provides Maryland’s Veterans and their eligible spouses.